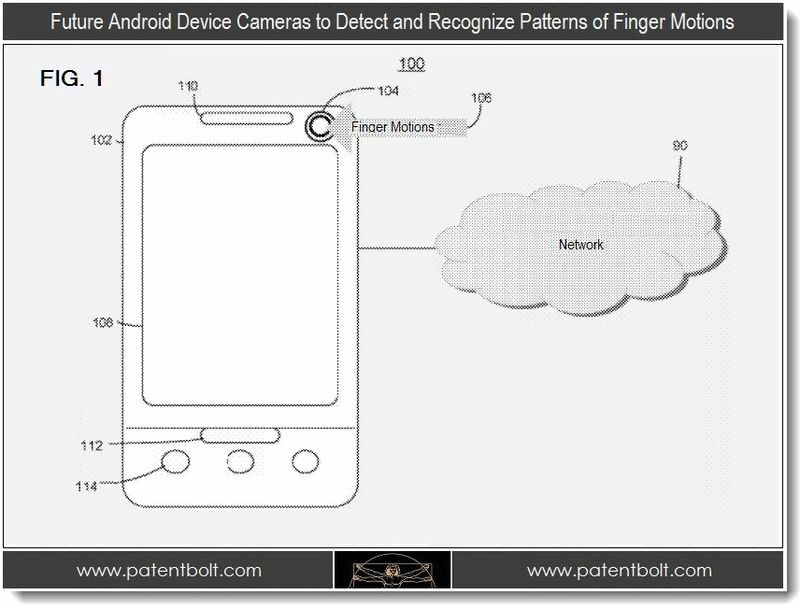 Google is looking to introduce brand new ways to control your Android device with their newest patent filing. By simply tapping on your phone’s front facing camera or performing a gesture in front of the camera, you can begin many different types of actions for your device to perform. A good way to explain, is say you set the device to browse the web after you tap on the front. Once you tap on the camera, then you could use a gesture to search and browse web pages. Or, tap the camera and then use a gesture to control the music that is playing from your device. Google makes a strong point in the filing that the processors used to make this work are Intel and AMD chips and not the usual names such as Snapdragon and Tegra. Could that mean Intel is helping Google in the development? It’s hard to decipher this early in the game, but it surely is exciting. Sound like something you wouldn’t mind having on your device?